Cadila Healthcare on Thursday reported six per cent dip in consolidated net profit to Rs 510.7 crore for December quarter 2018, mainly on account of rising in expenses. It had posted a net profit of Rs 543.3 crore in the corresponding period of the previous fiscal, the drug firm said in a filing to BSE. Total revenue, however, rose to Rs 3,608.9 crore for the latest quarter as against Rs 3,285.6 crore in the same period of 2017-18. 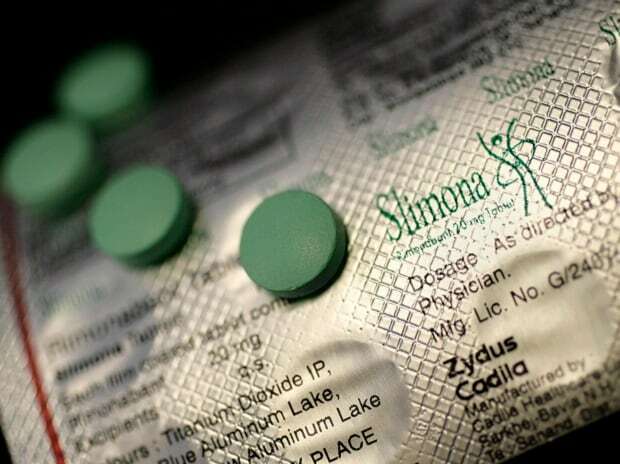 The stock of Cadila Healthcare settled at Rs 323 on BSE, up 1.46 per cent from the previous close.